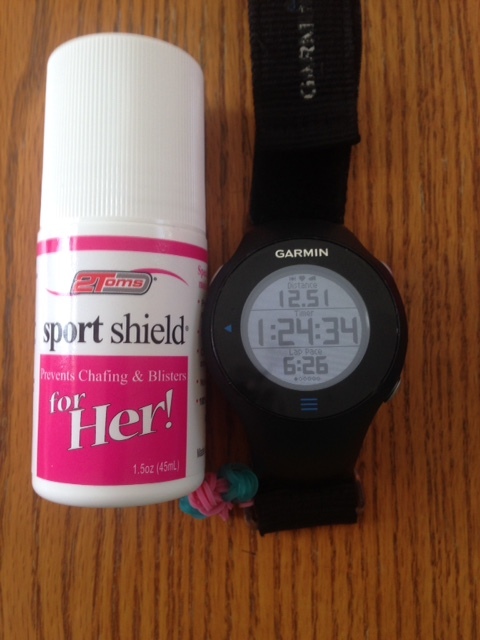 I was given the opportunity recently to try the 2Toms Sport Shield for Her, which is a product that prevents chaffing and blisters which I truly have been looking for this solution for years. 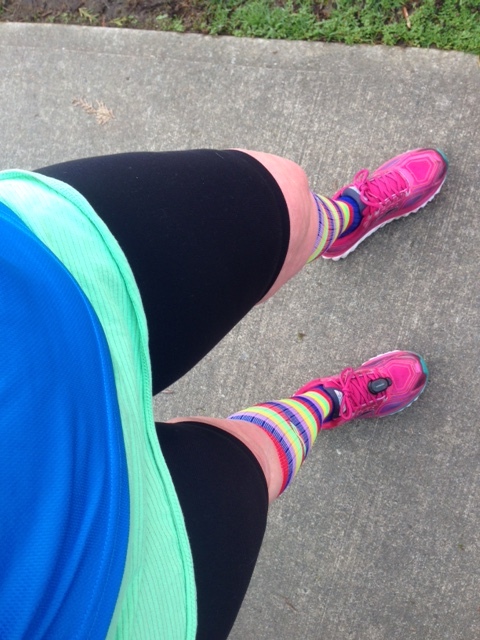 I was able to try if a few times while running in the rain, and while running in -C temperatures (Canada) the minus here was far and few between here in Western Canada this past Winter, it was more rain than colder temperatures. Besides running outside I did get the chance to try this product while running on the treadmill. And most recently I also tried it when I went to California in early February when I was running the Surf City Half marathon where the temperatures were rather on the warm side for California for the month of February. 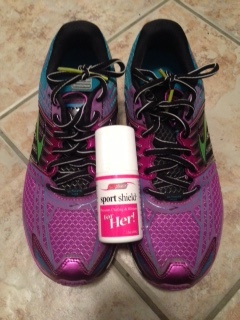 Let me just tell you this, I have tried a few products for chaffing and not one has been a 100% effective in providing me with no raw marks under my sports bra, until I tried Sport Shield. The last test was after all of my runs when I jumped in the shower and nothing was hurting, no stinging as the water hit my skin. Wont melt (which will be a bonus in the summer as I tend to leave my running products everywhere including in my hot vehicle). Rolls on quickly & easily, this is so true as the application of the product was seamless and fast, a little wet but it does quickly dried on my skin and I didn’t even know it was on. Sweat proof is extremely important especially when out running, either outside or on the treadmill I tend to sweat while running and having this protection barrier on my skin helps me enjoy my runs for a longer period. Waterproof, this is a no-brainer as where I live it pretty much is always raining, or at least it feels like it is. Once again this is so important to have a product that protects my skin to prevent chaffing. Delivers All-Day protection against rubbing and friction, this is really good to know as I will be training for a 50km run in the fall and training over the summer in the heat, which means hours outdoors as well as when I actually will be running the race, which I am sure will take me close to 6 hours. I trust I will be protected and not have to worry about any friction rubs on my skin while training for this distance. This is just an extra bonus in my opinion as a person who likes to travel lots for running races the size of the bottle is TSA approved. It comes in the size of 1.5oz (45 ml). Some of my trips are just a quick flight out and then back so I travel light in respect to carrying luggage, very important to have something that is TSA friendly. I haven’t use the wipes, but just thinking how useful they would be to carry in my running pack, in the event of a friend needed some protection from chaffing while out on a long run, I normally carry a small tube of body glide which can be a tad bulky, but now I could carry a couple of these handy wipes and me and my friends will be set for a chafe free run. 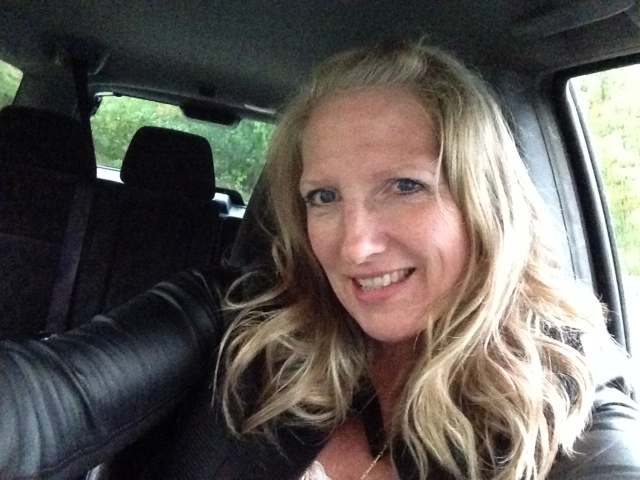 Look for 2Toms Sport Shield for Her in a running store near you, I was able to find the product at my local Running Room store. 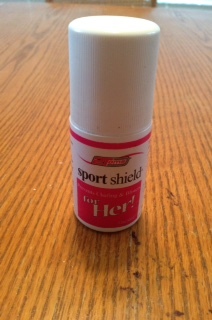 I love to hear from you, have you tried this product 2Toms Sport Shield for her?? What are your thoughts on the product? And if you haven’t tried it, what are you using and do you find that it helps with preventing chaffing and blisters on the feet? ?